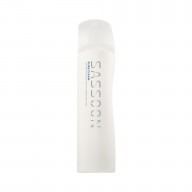 Achieve hair that is soft and silky all day long by using Sassoon Professional Halo Hydrate 150ml a leave in conditioning mist that conditions your hair throughout the day. 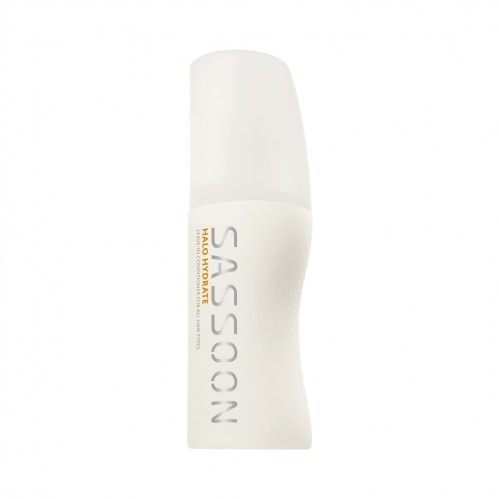 Invisibly condition your hair with the Sassoon Professional Halo Hydrate which detangles your hair and increases combability. 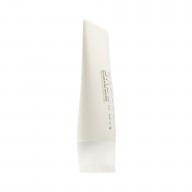 It protects your hair against potential everyday UV damage whilst also smooths your hair, controlling static. The Sassoon Professional Halo Hydrate has a Micro Kinetic formula with modified cellulose polymers in combination with the cationic conditioning agents softly condition the cuticle by smoothing the surface of the hair. The small molecules of the UV filter absorb hair-damaging UV light.